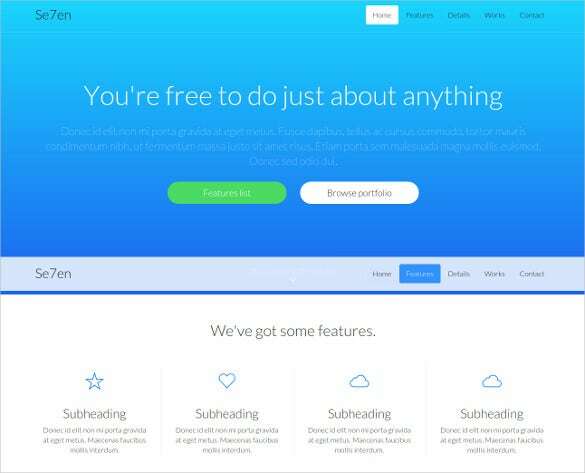 Single page websites are examples of ease and simplicity and they never get old. 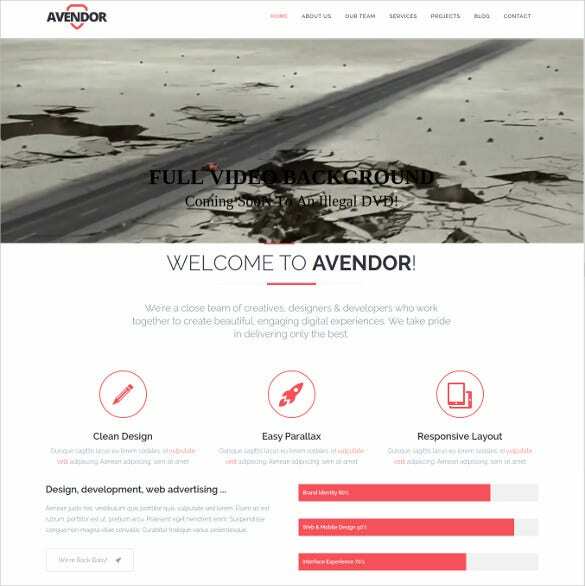 They have simple coding and don’t take too much time to load. 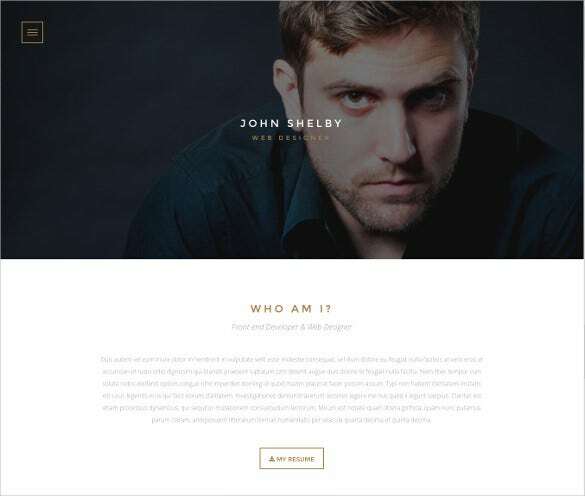 Top it up with a kickass template and you have yourself a perfect classy website. 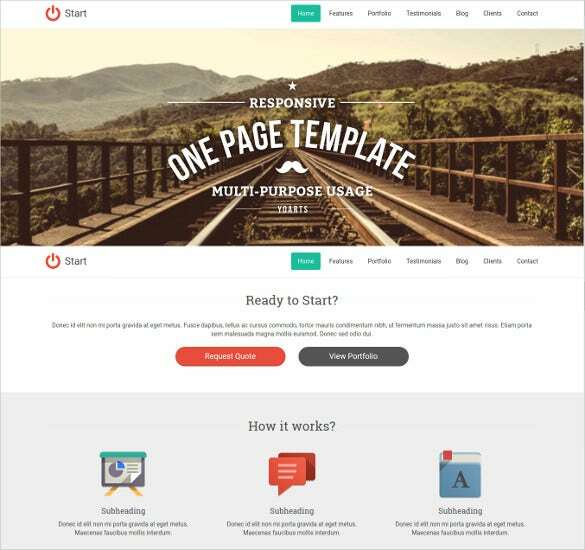 The following single page & One Page Website Templates are designed to deliver maximum content in the best possible way while sticking to a single scrollable page. 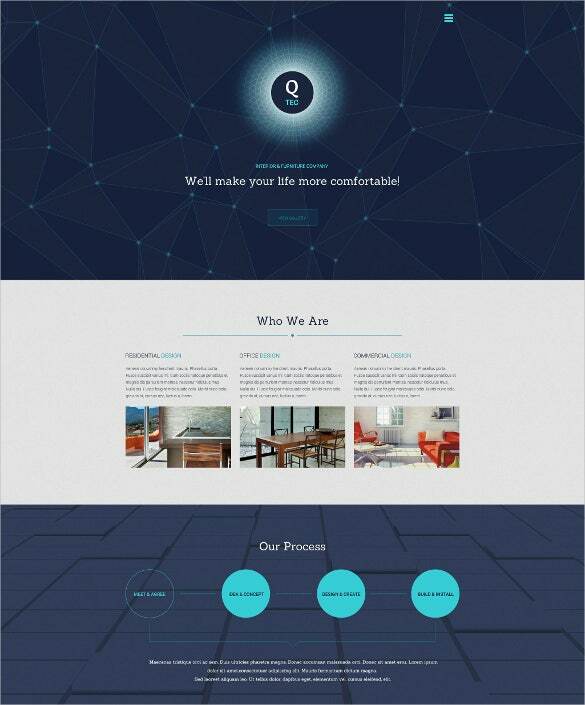 Because of the ease and simplicity in their navigation, the single page websites will never be out of date. 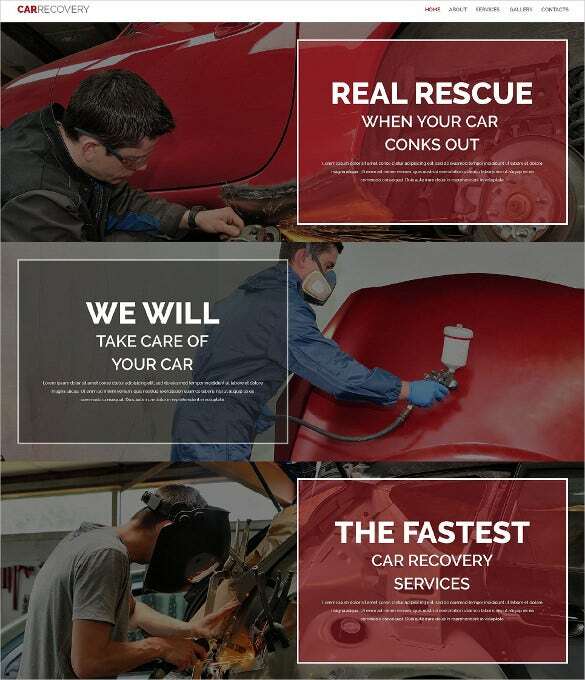 With Black and Red Parallax Effect One Page Website Template, car website designers can make one of the most premiums looking website with HTML and CSS coding along with the infinite customisation features. 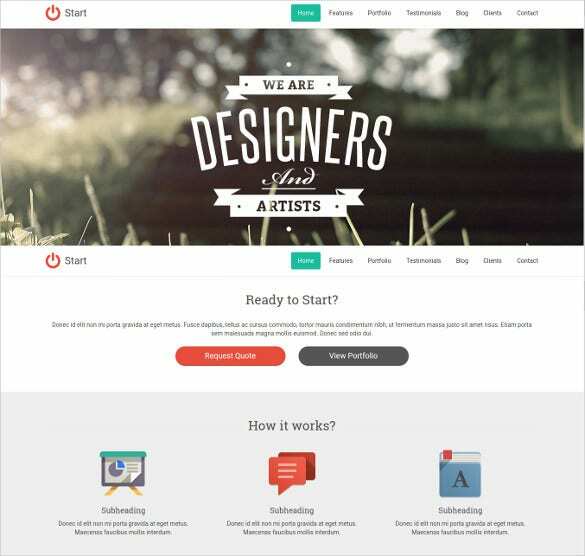 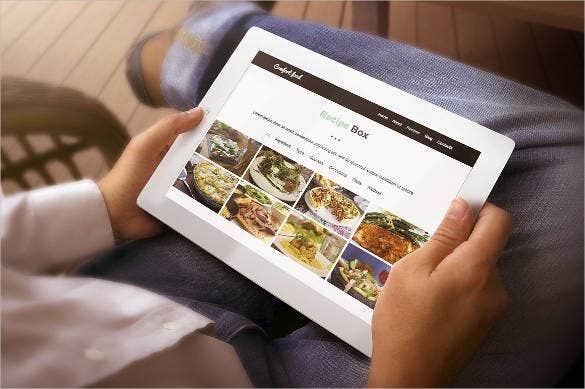 Colours, fonts, custom elements, sliders, demo content can help to create a classy website. 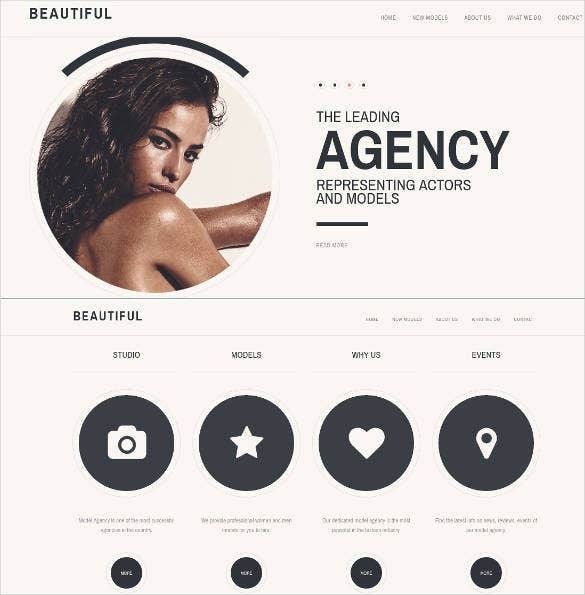 When you need a perfect fit template for showcasing app portfolio, Flat Retina Ready One Page Website Template is the ideal option. 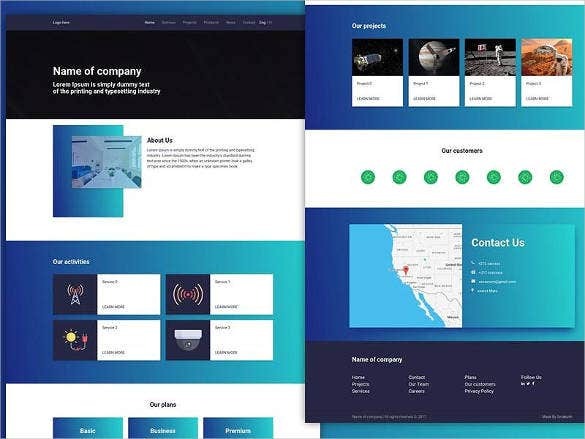 Featured with retina ready images, fully responsive multiple layouts, Bootstrap 3.1.1 framework, Ion icons 1.4.1, multiple pre-defined colour gradients, iOS7 design inspired design, easy import of demo content – it can be used for creating any commercial website. 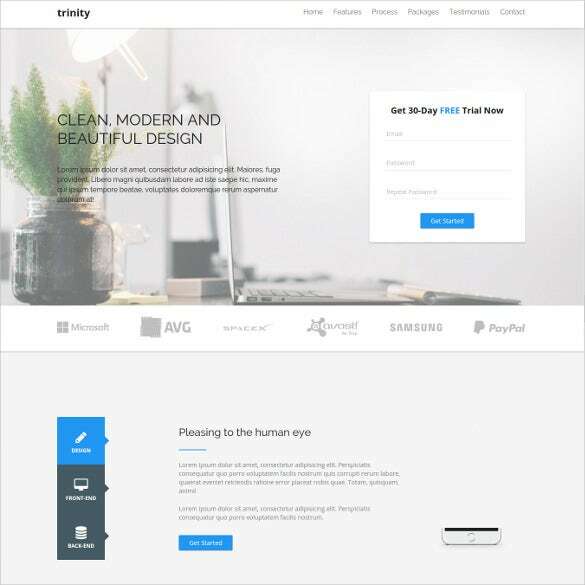 For eCommerce websites, creative agency, personal websites, business websites, corporate websites, WordPress blog, Responsive One Page Business Website Theme has features like Visual Compose, Drag & Drop Page Builder, responsive layout pages, Parallax background image, and rich typography making it one of the most comprehensive option for all the above mentioned uses. 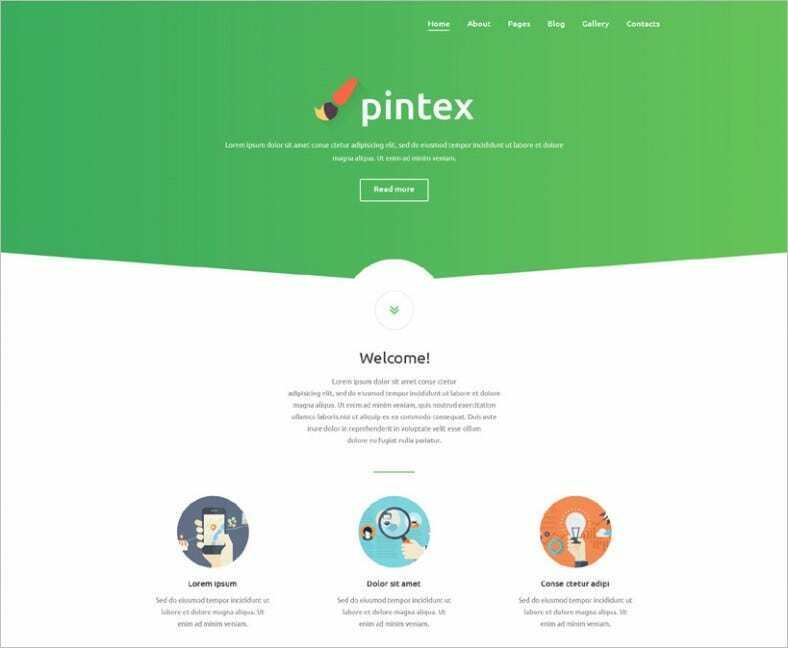 For creating any business website, or for education, art, photography, or culture, Pintex Responsive One Page Joomla Website Template comes with a versatile design. 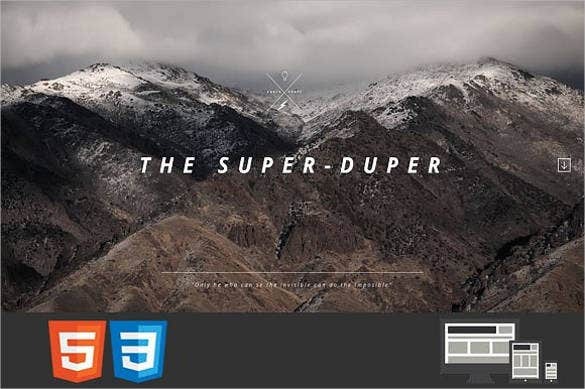 What make it more loved by designers are its multiple modules, impressive presentation of images, cross-browser compatibility, easy navigation, and the standard functional pages with bootstrap framework. 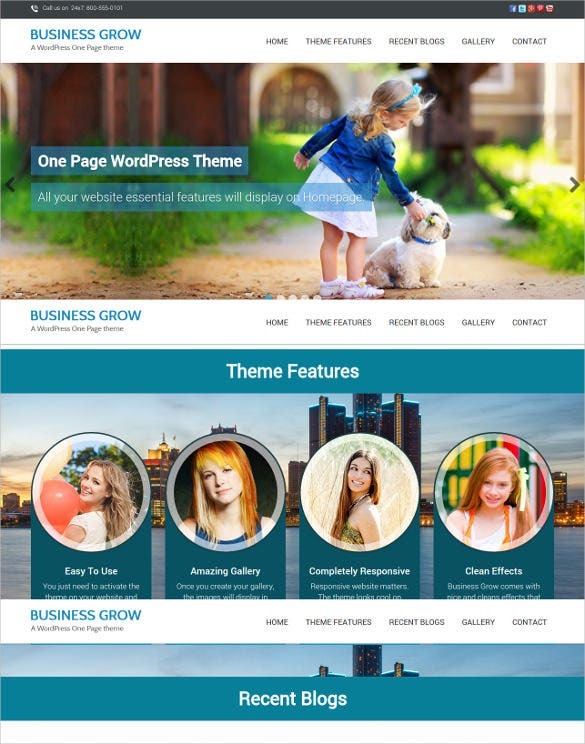 A Responsive WordPress theme, Professional Multi Purpose One Page Website Theme $49 is widely used for Company, Business, Blog and Portfolio. 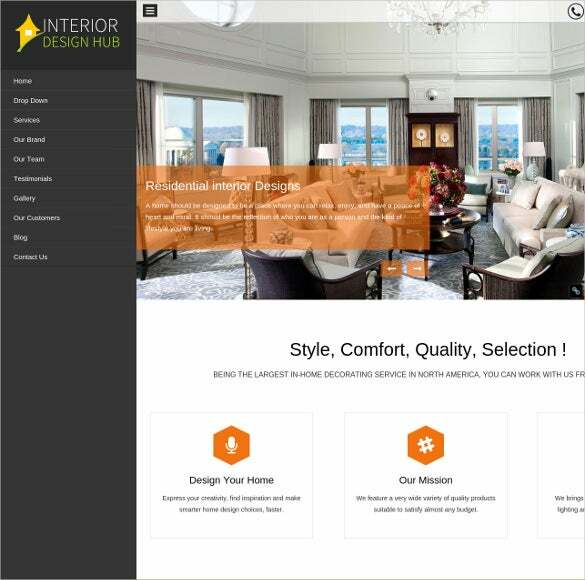 With infinite customisation procedures like visual design layouts, one-click importer data sample, mega menu, custom short codes – this theme has been designers’ delight for creating any professional and responsive website. 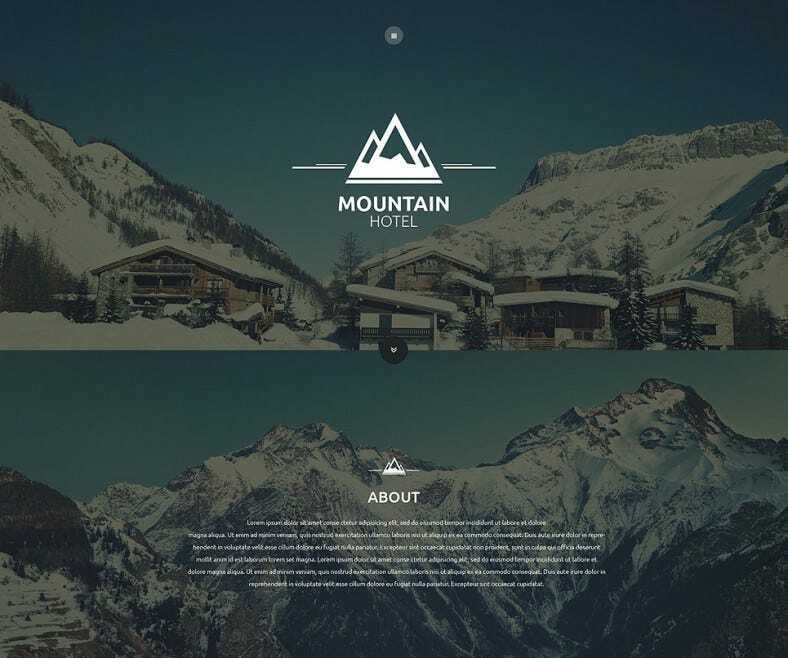 Suited for any hotel-related, travel, interior and exterior design, the Modern Multi-purpose One Page Mountain Hotel Website Template gives the scope to build a single page website with loads of customisation. 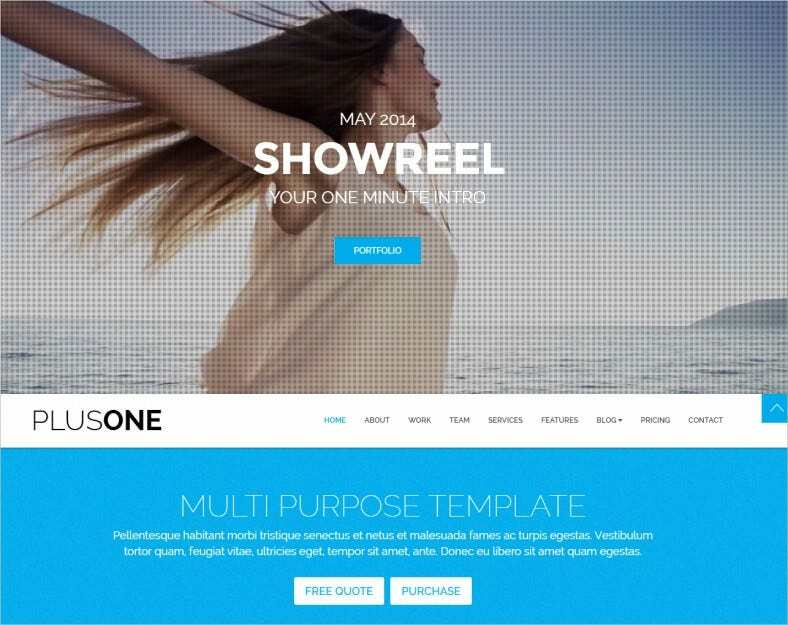 HTML plus JS animation, demo content, super fish drop-down, responsive layouts, wisely arranged content, intuitive navigation, and cross browser compatibility are some of the loved features. 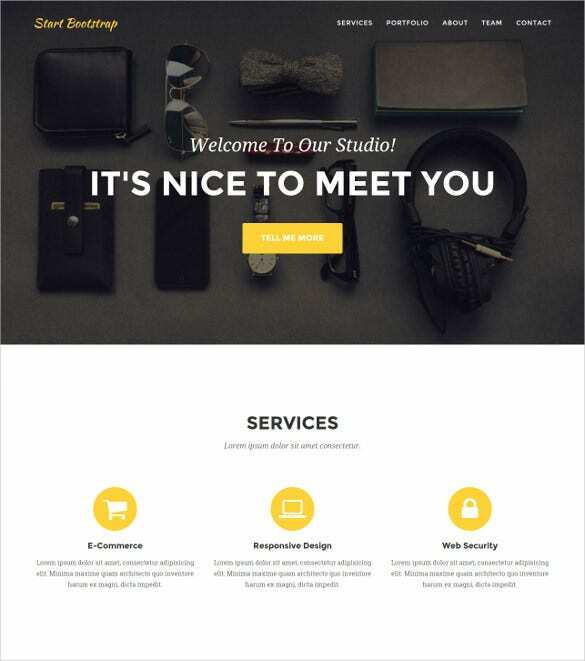 Equipped with a modern responsive theme, Premium One Page Agency HTML5 Website Template is perfect for single page Website layout. 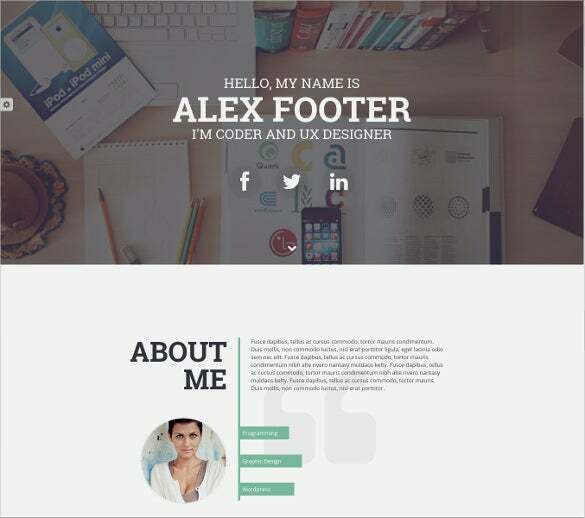 Based on Twitter Bootstrap 2.2.2 Responsive HTML5 Framework, this template is perfect for creating any form of professional website. 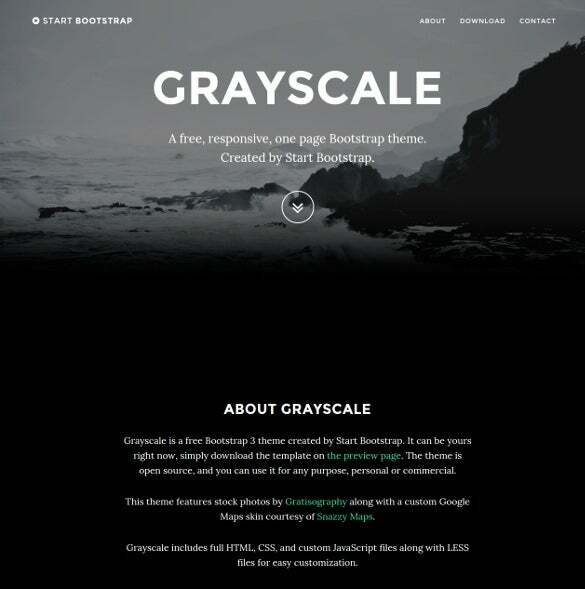 Expect to get a clean and minimal design from the pre-defined colour gradients and multiple layouts. 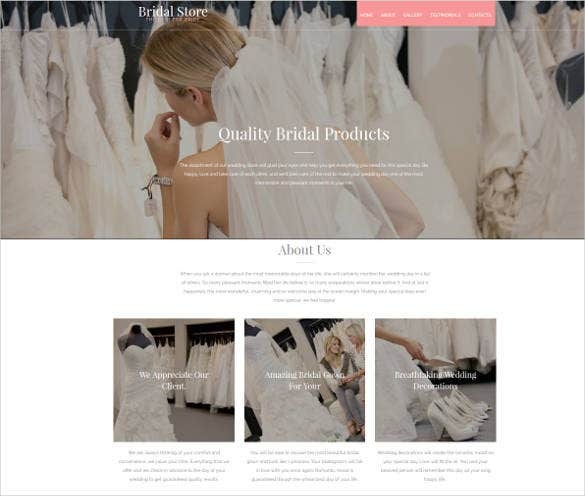 Based on HTML and CSS coding with versatile bootstrap framework, Responsive One Page Starter Website Template can be happily used for the start-up ecommerce companies. 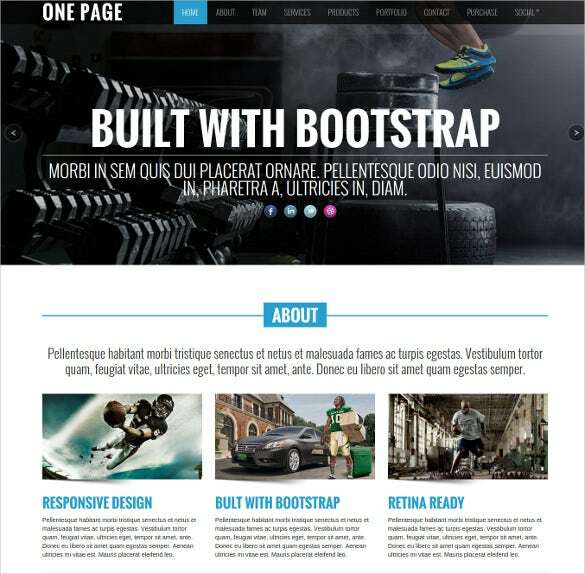 HTML Editor Tool helps to customise the elements with easy management tools based on Bootstrap. 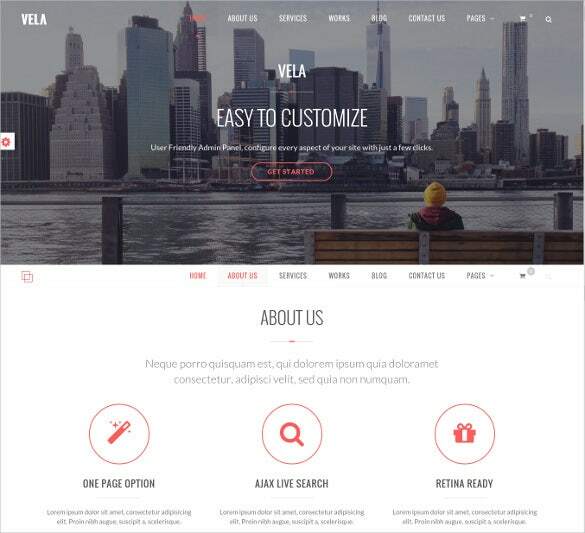 One page navigation with retro style designing makes it attractive for the customers. 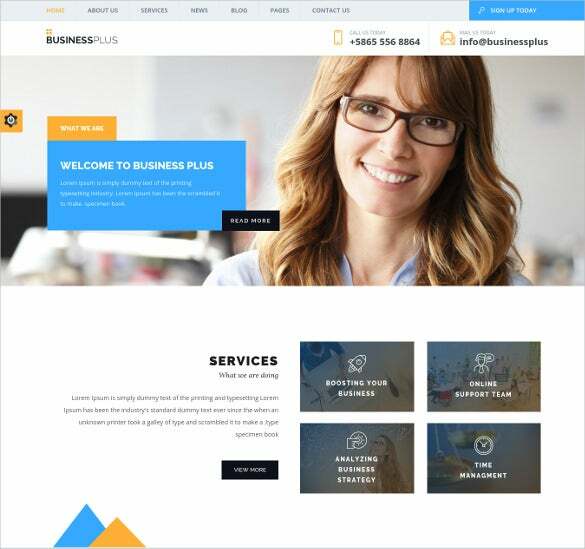 One Page Business HTML Bootstrap Theme is a Bootstrap based HTML theme which is ideal for any commercial website build-up. 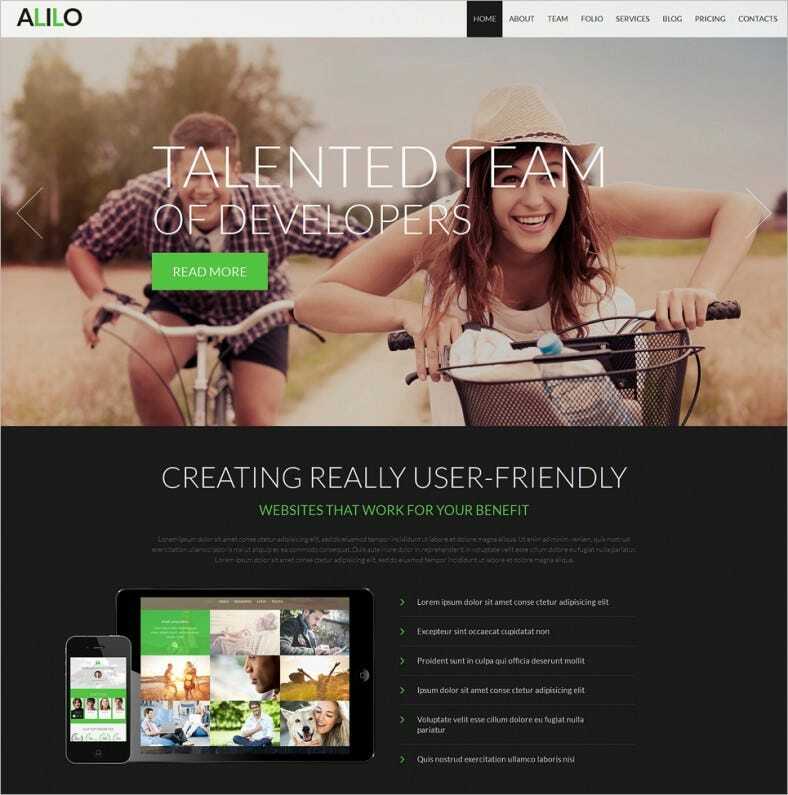 Valid HTML5 and CSS coding along with Flexslider, flat style design, rich typographic font, jQuery Powered, extensive documentation etc. 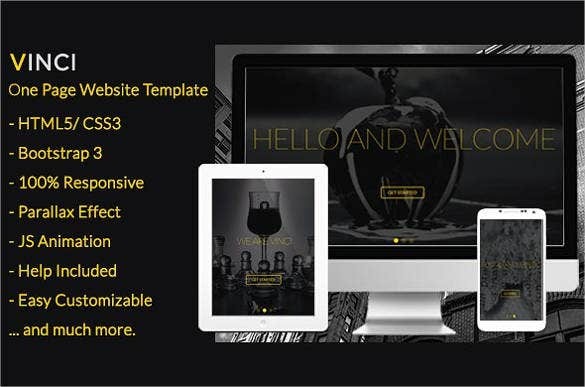 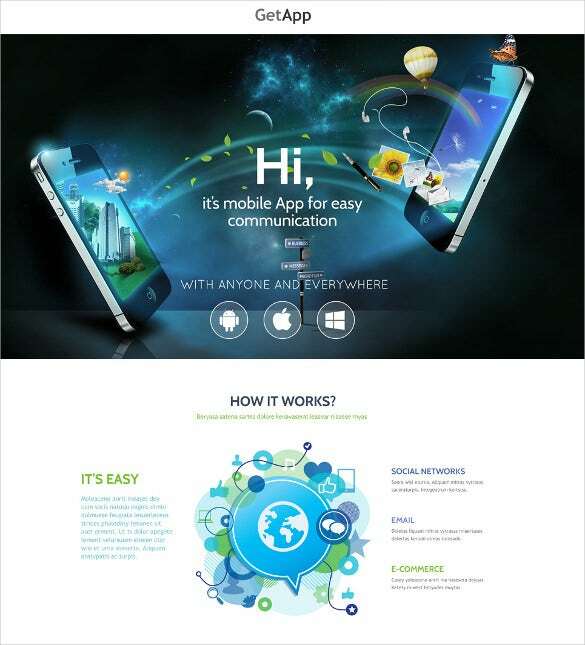 are some of the strong features which makes it ideal for creating a premium, fully responsive website. 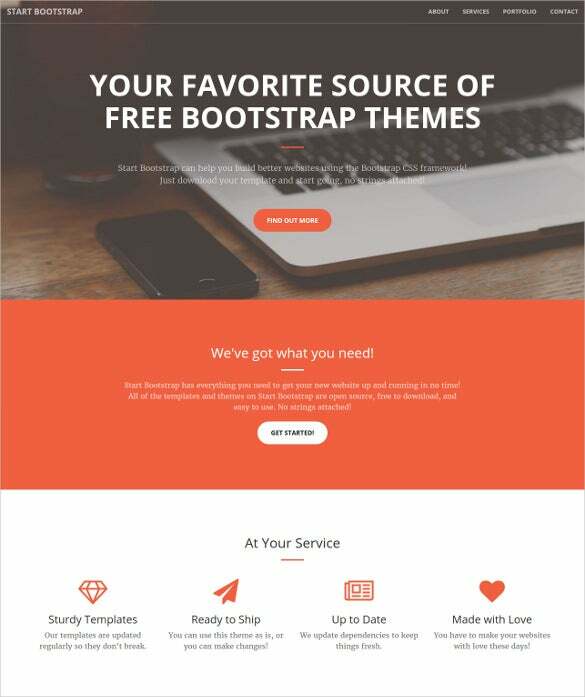 For a clean and professional website for any ecommerce store, the Easy Customizable One Page Bootstrap Website Template – $16 has been widely used. 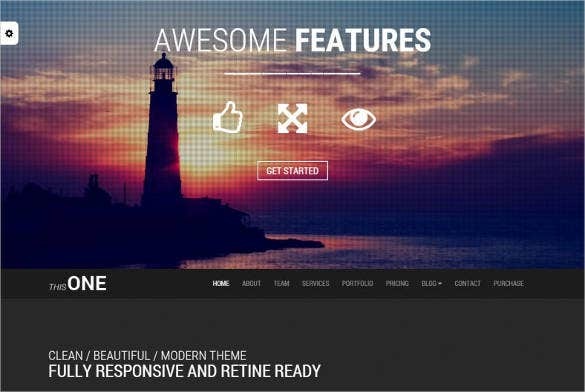 It has Bootstrap v3.1.1 Framework, Slider Revolution Responsive jQuery Plugin, AJAX based portfolio pages, html5 and css3 coding, along with numerous retina ready images with an isotope gallery. 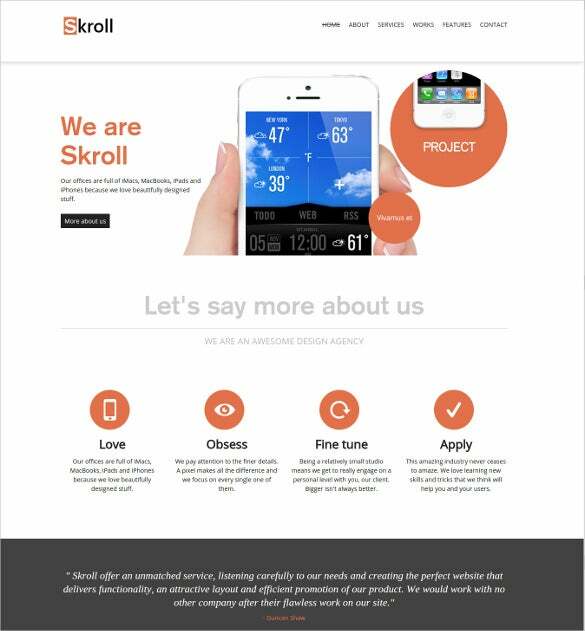 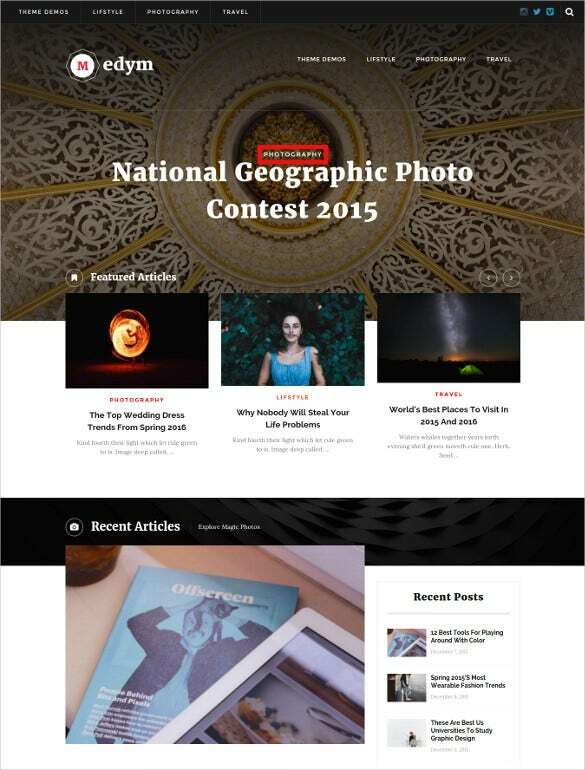 Add a scroll to top feature to it, and leave your visitors impressed. 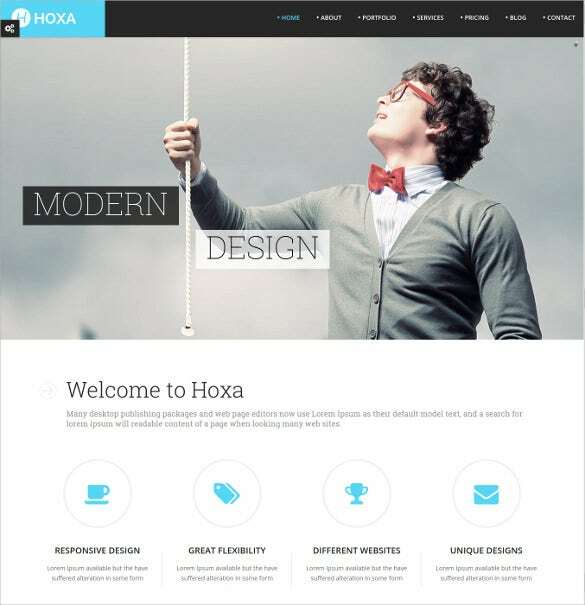 The design lay-out and the preset color schemes are sure to enhance the website experience. 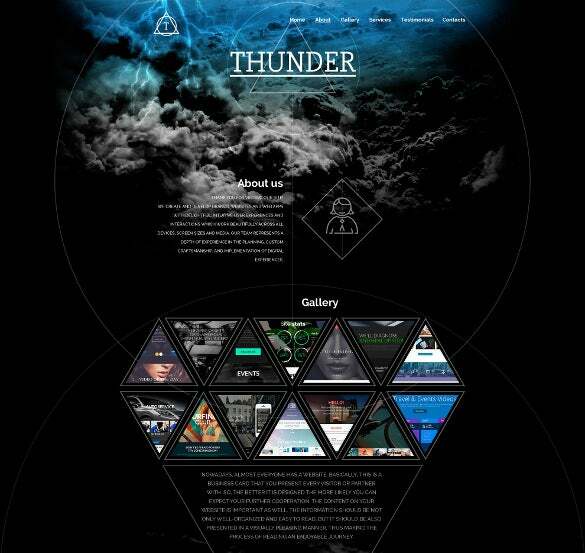 Check the samples out and download these temps here for free.